In previous work (Hushchyna and Nguyen-Quang, 2017), we have introduced the Modified Redfield Ratio (MRR) to estimate algal blooms occurring in Mattatall Lake, Nova Scotia (Canada). The goals of this paper are to test this modified index based on nutrient level to estimate bloom patterns via field experimental data and by the mathematical simulation with a supervised learning model Artificial Neural Network. Although the original Redfield ratio, a molar index applied in marine water based on the C:N:P ratio, is still discussed, the MRR based on Nitrates/Phosphates ratio we suggested herein seems to have many practical aspects for fresh water to evaluate the onset of bloom patterns. Brient, L., Lengronne, M., Bertrand, E., Rolland, D., Sipel, A., Steinmann, D., Baudin, I., Legeas, M. le., Rouzic, B. Le. and Bormans, M. (2008), “A phycocyanin probe as a tool for monitoring cyanobacteria in freshwater bodies”, Journal of Environmental Monitoring, Vol. 10, pp. 248–255. Brylinsky, M. (2012), An Assessment of the Sources and Magnitudes of Nutrient Inputs Responsible for Degradation of Water Quality in Seven Lakes Located Within the Carleton River Watershed Area of Digby and Yarmouth Counties. Nova Scotia Environment, Wolfville Nova Scotia. Brylinsky, M. (2009), Lake Utopia Water Quality Assessment. Commissioned by the New Brunswick Department of the Environment. Brylinsky, M. and Sollows, J. (2014), Results of the 2013 Water Quality Survey of Eleven Lakes Located in the Carleton River Watershed Area of Digby and Yarmouth Counties, Nova Scotia. Bulgakov, N. G. and Levich, A. P. (1999), “The Nitrogen/Phosphorus ratio as a factor regulating phytoplankton community structure”. Archiv fur Hydrobiologie, Vol. 146 No.1, pp. 3–22. Chorus, I. and Bartram, J. (1999), Toxic Cyanobacteria: A guide to their public health consequences, monitoring and management. WHO (World Health Organization), E & FN Spon. London. Hushchyna, K. and Nguyen-Quang T. (2017), Using the Modified Redfield Ratio to estimate Harmful Algal Blooms. 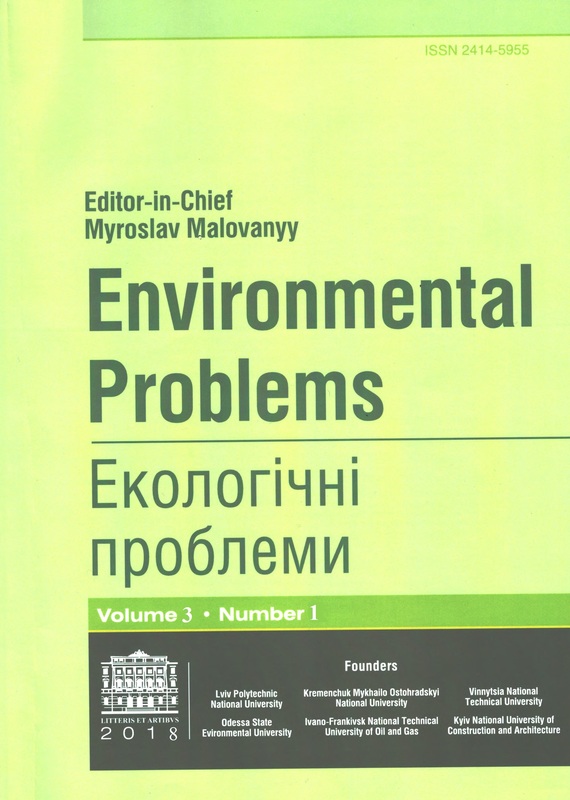 Environmental Problems, 2 (2), pp. 101–108. McCulloch, W. S. and Pitts, W. (1943), “A logical calculus of the ideas immanent in nervous activity”, The bulletin of mathematical biophysics, Vol. 5, No. 4, pp. 115–133. Nguyen-Quang, T. (2015), “The Mattatall Lake Algal Bloom Study”, scientific report. BBML (Biofluids and Biosystems Modeling Lab), Department of Engineering-Dalhousie University Faculty of Agriculture. Redfield, A. (1958), “The biological control of chemical factors in the environment”, Am. Sci. Vol. 46, pp. 205–220. WHO. (2003), Guidelines for safe recreational water environments. World Health Organization. Vol. 1: Coastal and fresh waters, 253 p.